Opp bags,and carton box outside.Also can pack according to your request. Within 3 weeks,also depend on your quantity. 1.We have been specializing in body piercing industry for 9 years. 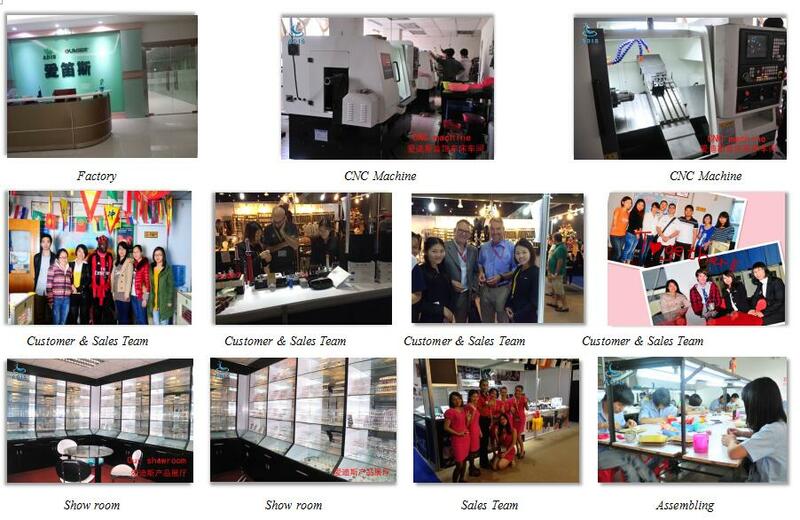 2.We have professional product development team. 4.Our customers and partners cover more than 42 countries. Q2. How about the shipping way and how long will it takes? 2.Usually the delivery time would be 10-35days after you place order. Q3. Which way for the payment? 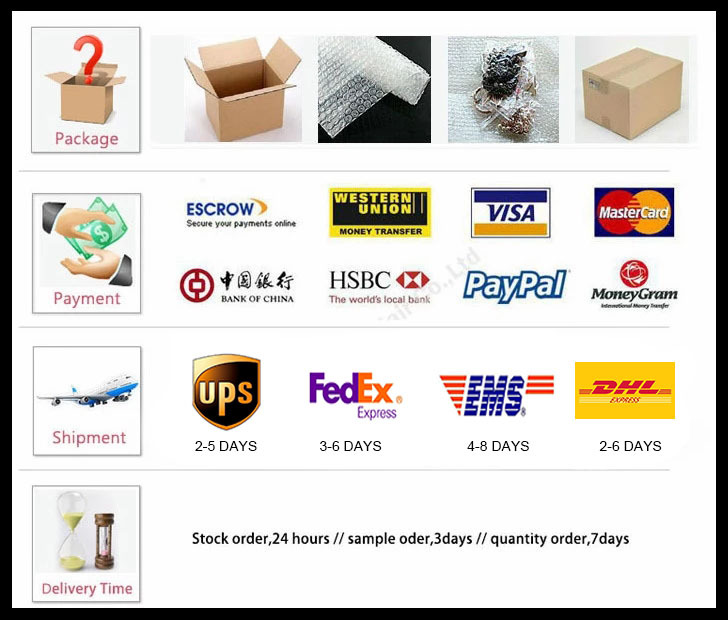 PayPal,Western Union,T/T,choose the best way for you. Q4. What is the MOQ? Normally our MOQ is 500pcs, but we can supply below the MOQ when we have stock. Q5. Could I order the product as my required size and color? Yes,we accept the OEM base on the quantity you need. 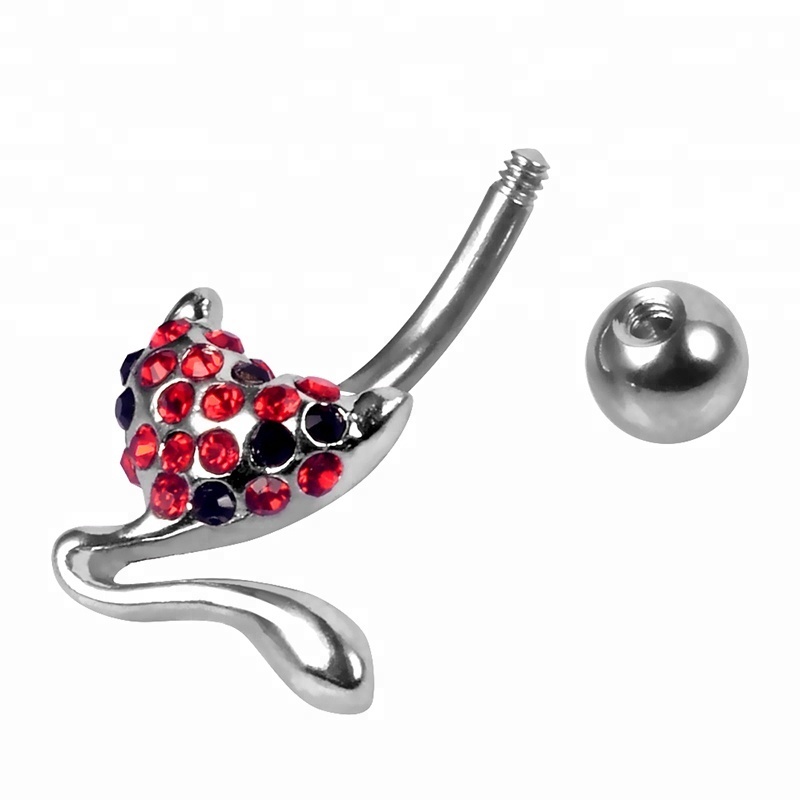 Dongguan ADIS Stainless Steel Jewelry is a professional manufacturer specialize in 316L surgical steel ,titanium,acrylic and silicone body piercing jewelry for more than 9 years.Including tongue barbells, banana eyebrow rings,belly button rings,BCR,CBR,twisters,labrets,jewelled items and anodizes items.We are located in the city of Dongguan,which is famous for the international commodities in Guangdong Province of North China. Our company has the most advanced production equipment,including CNC automatic lathes,large scale polishing machines and series of drlling machines,so we are able to offer the best quanlity products with the competitive price for you.